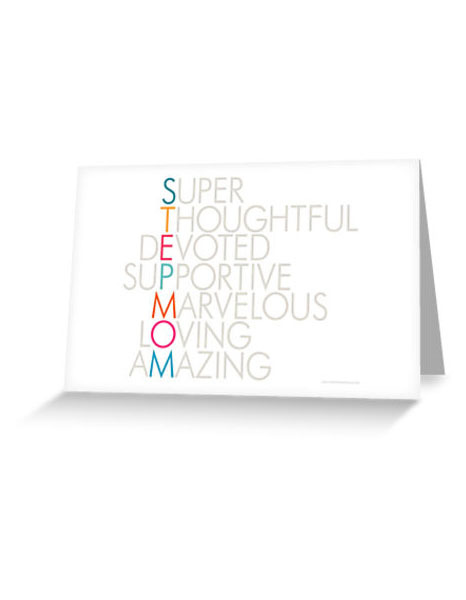 Superlative Stepmom Greeting Card | StepmomGifts.com - Best Gift Ideas for Stepmoms Stepmoms do so much for us! They are truly super, thoughtful, devoted, supportive, marvelous, loving and amazing. Let the stepmother in your life know how much you mean to them. It’s the perfect gift for mother’s day, stepmother’s day, birthdays, Christmas, Chanukah, or any day!
" /> Stepmoms do so much for us! They are truly super, thoughtful, devoted, supportive, marvelous, loving and amazing. Let the stepmother in your life know how much you mean to them. It’s the perfect gift for mother’s day, stepmother’s day, birthdays, Christmas, Chanukah, or any day! "> Stepmoms do so much for us! They are truly super, thoughtful, devoted, supportive, marvelous, loving and amazing. Let the stepmother in your life know how much you mean to them. It’s the perfect gift for mother’s day, stepmother’s day, birthdays, Christmas, Chanukah, or any day! 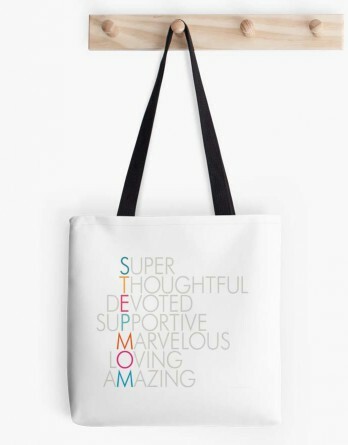 Stepmoms do so much for us! They are truly super, thoughtful, devoted, supportive, marvelous, loving and amazing. Let the stepmother in your life know how much you mean to them. It’s the perfect gift for mother’s day, stepmother’s day, birthdays, Christmas, Chanukah, or any day!